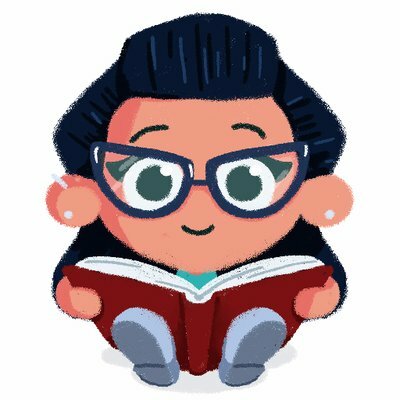 While we’re focusing, with the help of EmpathyLab UK, on empathy in children’s books (please see my previous Monster Bites blog post for more details) I thought why not select a book about friendship for my next review. 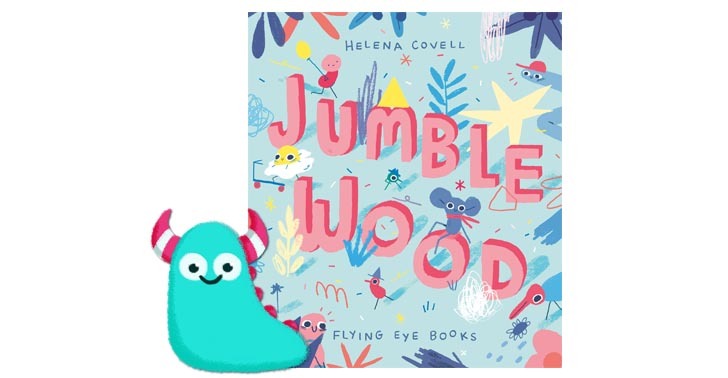 This is Jumble Wood, written and illustrated by Helena Covell and published by Flying Eye Books. Jumble Wood is a far away place full of twists and turns. And in Jumble Wood every wild creature has a thing that makes them happy. Apart from Pod that is. A lonely little creature who doesn’t have a happy thing. So, she plucks up all her courage, and decides to go in search of her happy thing. This takes her on an extraordinary journey up the highest mountain and down the deepest hole. Along the way she befriends Peach and Worm and eventually she learns through them, that a happy thing can be anything, or in her case, anyone. 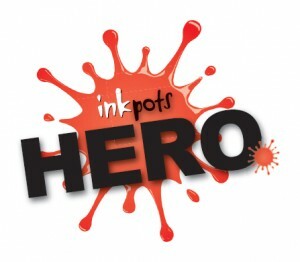 Flying Eye, and their authors and illustrators have the remarkable ability to take an ordinary, everyday scenario and place it into a crazy and unusual environment, making important issues accessible to all children. I love everything about this little story. Perfect for young children it shows the importance of friendships, about bravery and determination. For empathy development it’s fantastic. 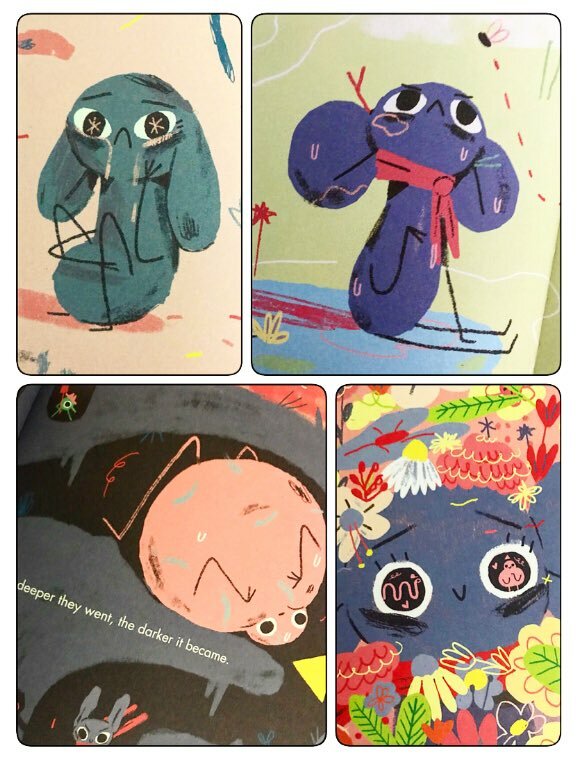 Helena’s illustrations are so full of expression, your heart will break when you see Pod’s sad face, burst at her love filled eyes, and enthuse at her determination! Character here is so brilliantly captured in such seemingly simple illustrations. On a very basic level, this book teaches about high and low, light and dark, about different places and creatures. The repetition aids a quick connection with the story and is just an absolute pleasure to read out loud. The writing flows beautiful, is bursting with character and has a real classic charm to it. We want to show children the importance of building relationships and Jumble Wood exemplifies that beautifully.